This spotlight series highlights CIP members and how they are contributing to open source software solutions that will benefit the world’s technical systems. Today, we highlight Hitachi in a conversation with Hidehiro Kawai, Researcher. Hitachi is a global company that provides solutions and products in a variety of fields, including electric power, transportation, IT, etc. for more than 100 years. Our main mission is to create a better society by social innovation. 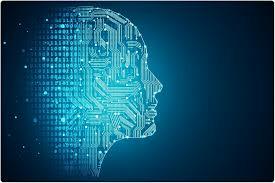 We have good knowledge of IT and OT (operational technology) for many fields, competitive products, and digital solutions powered by AI or machine learning. Closer collaboration with customers and our technologies will realize the social innovation. 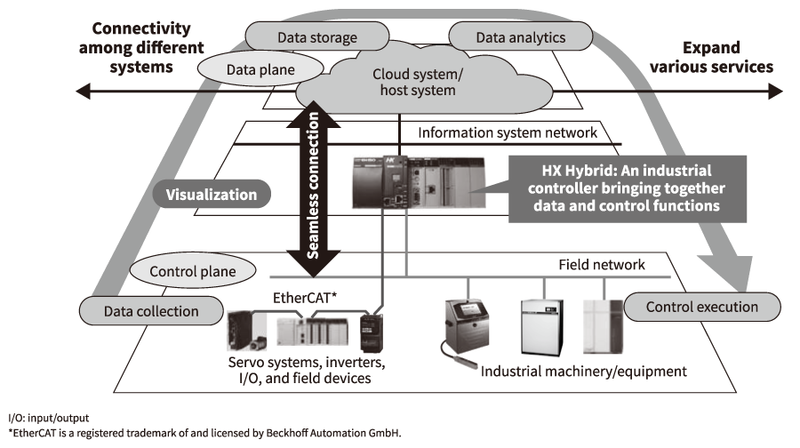 As a researcher for Hitachi, my role is to develop an industrial grade open platform which supports our innovations. Specifically, I’m working to develop a software-based fault tolerant system for civil infrastructures which requires high availability, integrity and robustness. An open platform and open source technology will become a key factor to making things innovative in the IT industry and civil infrastructure systems. Sharing efforts for a non-competitive “base layer” will accelerate our innovation. Currently, systems are becoming more open and flexible to incorporate new valuable technologies. For example, global businesses are working with more open source technologies to maximize trends with IoT, edge computing and more. The best part of open source software is that anyone can inspect, modify, and enhance. But even with continuous updating it is not easy to keep this software reliable and secure for more than 10 years. This is where CIP comes in. We thought it would be better if we joined the CIP project and shared this effort among other industry leaders. The CIP framework would be suitable for IoT controllers which requires real-time processing, super long-term support, flexibility, security and connectivity – all, which be provided by CIP. As a Platinum member, Hitachi is active on the Governing Board as well as the Technical Steering Committee (TSC). I am the representative for TSC and share CIP requirements, issues and updates among the Hitachi group. This helps Hitachi understand CIP’s progress and mission as well as helps make CIP’s activities more effective. Though it may take several years to get a return on our investment from CIP, we believe that it is important to keep contributing to CIP. In order to ensure the safety and security for the civil infrastructure platform, we need to keep working with OSS and develop long term support for more than 10 years. 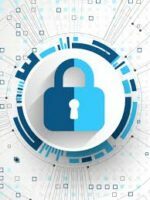 Recently, CIP has put a focus on security and is considering to provide a framework or tools to assist and comply with security standards like IEC 62443. This is a huge milestone and, once we’ve achieved this, all CIP members and contributors will get see benefits. I am amazed at how innovation moves so quickly. In 20 years, I think most of our life will be automated or assisted by AI. 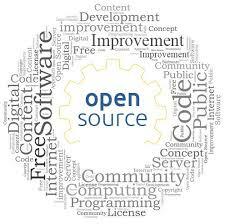 In fact, AI will be rooted in open source technology and collaboration with contributors and projects who will provide tons of data. I think we may even see a day where AI maintains the CIP kernels! an open source framework that provides the software foundation needed to deliver essential services for civil infrastructure and economic development on a global scale. 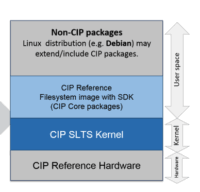 In this new partnership, CIP will specifically help with Debian Long Term Support (LTS), which aims to extend the lifetime of all Debian stable releases to more than 5 years. CIP will work with Freexian, a multi-faceted services company that is leading the effort for Debian LTS, to maximize interoperability, security and LTS for open source software for embedded systems. 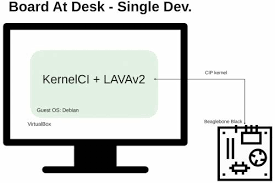 CIP has had a long history of working with Debian as most control systems for transportation, power plants, healthcare and telecommunications run on Debian embedded systems. 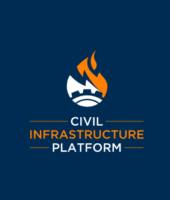 Hosted by The Linux Foundation, CIP aims to speed implementation of Linux-based civil infrastructure systems, build upon existing open source foundations and expertise, establish de facto standards by providing a base layer reference implementation, and contribute to and influence upstream projects regarding industrial needs. This collaboration with Debian will help CIP get one step closer to achieving their goals of providing long term support for critical systems through industrial grade software and a universal operating system. In addition to the new collaboration with Debian, CIP also welcomes Cybertrust Japan Co, Ltd. as a new Silver member. By joining CIP, Cybertrust, a company that supplies enterprise Linux operating systems, advances its commitment to building secure and reliable embedded equipment and systems. Cybertrust joins other industry leaders, such as Codethink, Hitachi, Moxa, Plat’Home, Renesas, Siemens and Toshiba, in their work to create a reliable and secure Linux-based embedded software platform that is sustainable for decades to come. CIP will be at The Linux Foundation’s Open Source Summit Japan from June 20 – 22, 2018. The project will have a booth in the sponsor showcase and interactive demos from Hitachi, Plat’home and Renesas. CIP leaders will also be on-site to answer questions, discuss the importance of industrial grade open source software and how it impacts the city of the future. Additionally, CIP has two speaking sessions including a CIP introduction and overview for the CIP Kernel Maintenance. For more details about those sessions, click here.